Recording is the art of freezing audio and music in time and space to preserve the state of the moment for posterity. 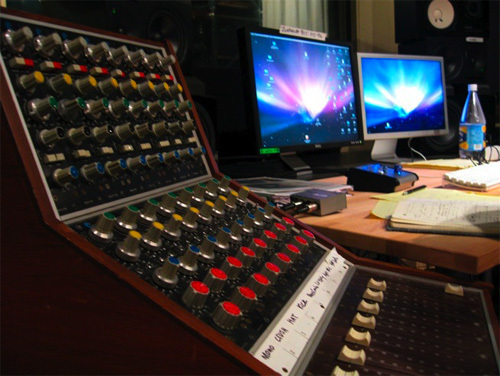 Whether manning a live music mixing board or mastering audio in a recording studio, from recording software to microphones to sound reinforcement to home audio engineering or music for mixing – many people are greatly concerned, as well they should be, about getting it right. We can help. We know the physics behind the scene and the technology behind the process, and can guide you to a technical solution that will bring your desired result.